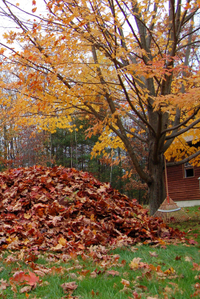 We use efficient equipment to collect and remove all of the leaves from your property, no bags are left behind for you to handle. Call us to arrange for weekly, bi-weekly or one end of season pickup. Please leave us a message with your name, phone number and address, and we will call you with an estimate.